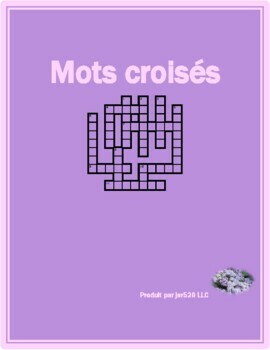 Crossword uses the imparfait of regular verbs only. Perfect for when you first introduce the imperfect tense. 5 versions.